City Lights Design + Build is an experienced and highly regarded contractor involved in the restoration of St. Louis' historic properties as well as a wide range of residential and commercial construction. Starting in the early 90's as a sole proprietor and building on a love for history and more than twenty years of experience, Randy Middeke began City Lights with the renovation of his own home in the historic Soulard neighborhood. 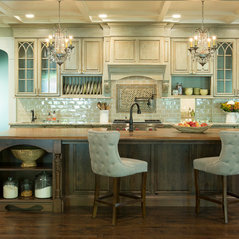 The company, led by brothers Randy and Richard Middeke, has been the recipient of numerous local awards and has been featured on the HGTV programs Restore America (twice) and National Open House. 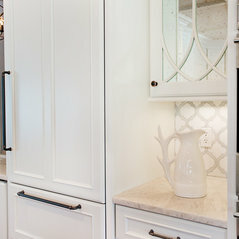 Most recently, the company was featured on KMOV’s Real Life Renovations. 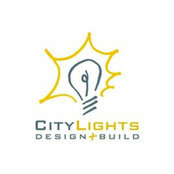 City Lights Design + Build continues to grow as a builder and developer of exceptional residential and commercial projects in the St. Louis community. Since its beginnings, City Lights has touched hundreds of properties, not only in historic St. Louis, but also in the greater St. Louis area. 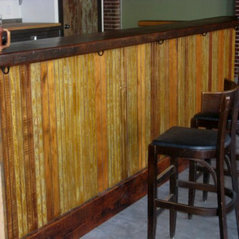 The company employs skilled, like-minded journeyman carpenters, painters and laborers. With decades of experience working on historic buildings, our guys have worked through many challenging rehab situations, and stay attentive to detail and quality workmanship. Randy and all the City Light folks are just about the best you're gonna find in historic rehab. Professional, reasonable and the product is excellent. This is but one of the many projects City Lights has done for us. Very professional in every sense of the word. Wouldn't think of anyone else for our next project. I am a repeat customer of City Lights. They are terrific to work with -- highly skilled, very professional, made great suggestions and completely dependable.